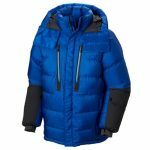 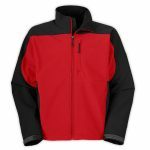 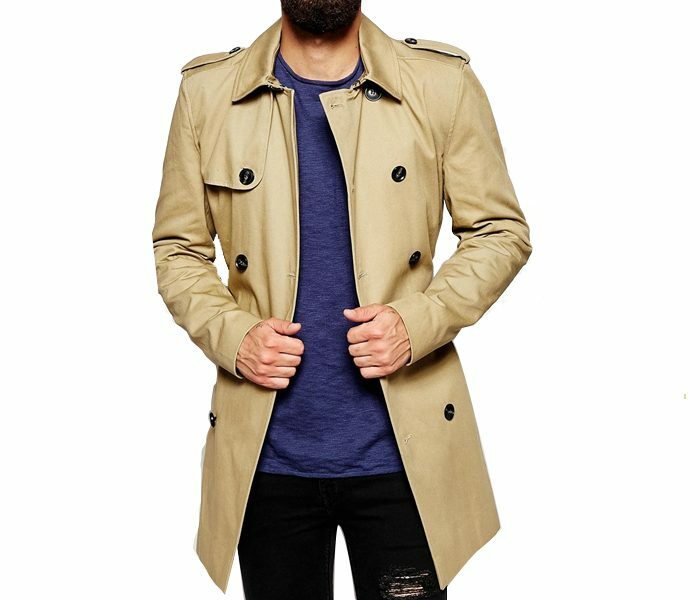 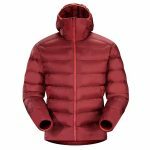 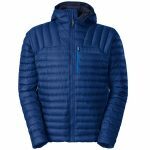 The high end designer range of mens jackets like Savvy trek Designer Jacket comes with a soft tan outer shell that is well balanced with a soft superior inner lining that adds tremendous designer appeal. 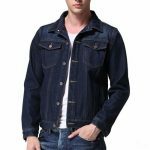 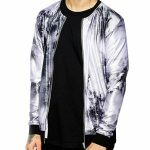 The trendy jacket comes with an interesting long line and length, perfectly designed silhouette and definitive collar line that brings on superior appeal. 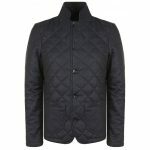 The designer look added on with black top line buttons, spacious pockets and ample slits appeal instantly!